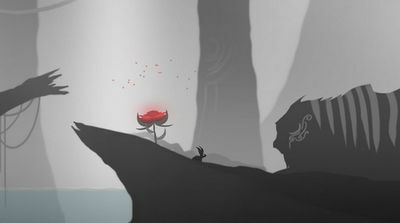 Help a bunny find its way home to its parents in CG Interactive's latest adventure called "Sweven"
Jump over rivers, run through caves, hide in mythical tribal villages. Evade tigers, fight eagles, and ride behemoth fish. This game is an amazing adventure for everyone to experience. 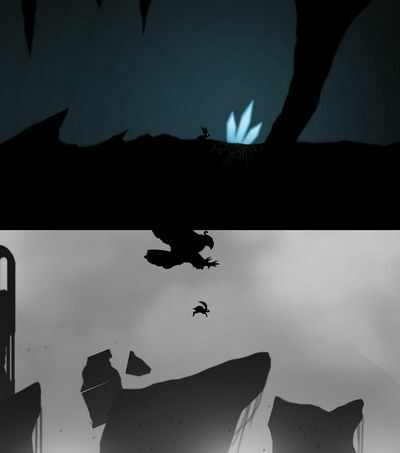 Enjoy the relaxing music and sound effects, immerse yourself into a beautifully dark world, and have fun! Well hello Ryan, I have been downloading a lot of apks from your website for a long time, ever since jamal gave up on apkradar, you have been continuing to upload in your own website. I just want to say, thank you for not giving up like jamal abernathy.